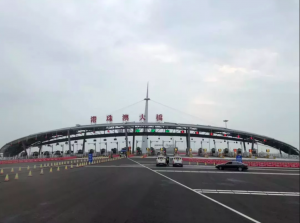 The Hong Kong-Zhuhai-Macau Bridge (HZMB) will finally open on 24 October, with the opening ceremony to be held in Zhuhai this Tuesday 23 October. 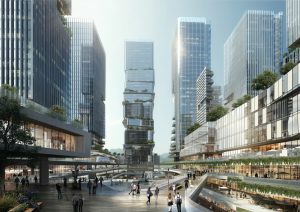 Speaker from a 50 billion yuan top-line Hengqin complex, Hengqin Grand MixC, have outlined their blueprint for the development at a conference for investors. 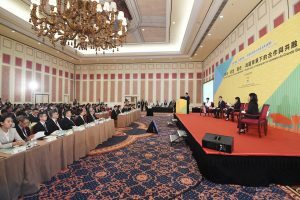 A two-day “Youth Forum on Jointly Building the Guangdong-Hong Kong-Macau Greater Bay Area” was held by the Macau government on 13 October 2018. From 25 to 28 October 2018, a youth entrepreneurship training camp will be held for young people interested in starting a business at Inno Valley HQ, hosted by entrepreneurial training experts and young entrepreneurs from the two cities.